Follow an adventure in the Star Wars universe in this first-person narrative from one of the characters in Solo: A Star Wars Story. 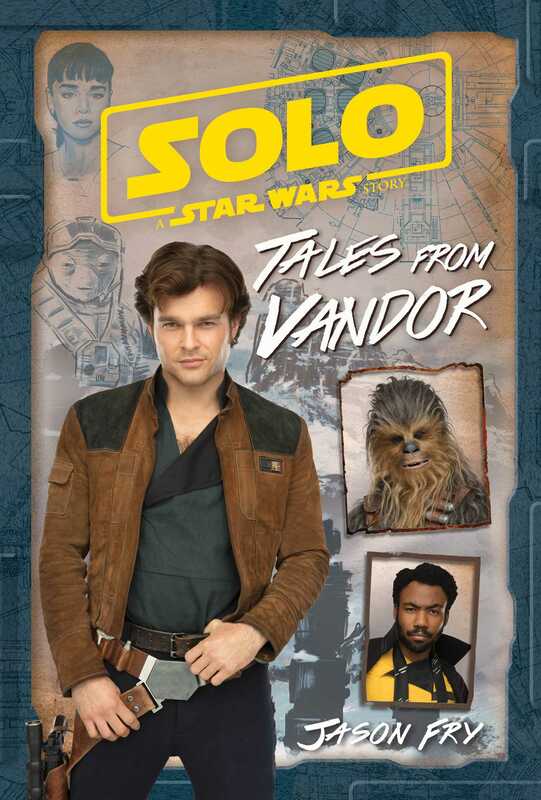 Learn about the smugglers, scoundrels, gangsters, pirates, and plunderers from Solo: A Star Wars Story—including Han Solo, Chewbacca, and Lando Calrissian—in this unique in-world journal straight from Fort Ypso on the snowy mountain planet of Vandor. Jason Fry is the author of The Jupiter Pirates young-adult space-fantasy series and has written or co-written more than 30 novels, short stories, and other works set in the galaxy far, far away, including The Essential Atlas and the Servants of the Empire quartet. He lives in Brooklyn, New York, with his wife, son, and about a metric ton of Star Wars stuff.